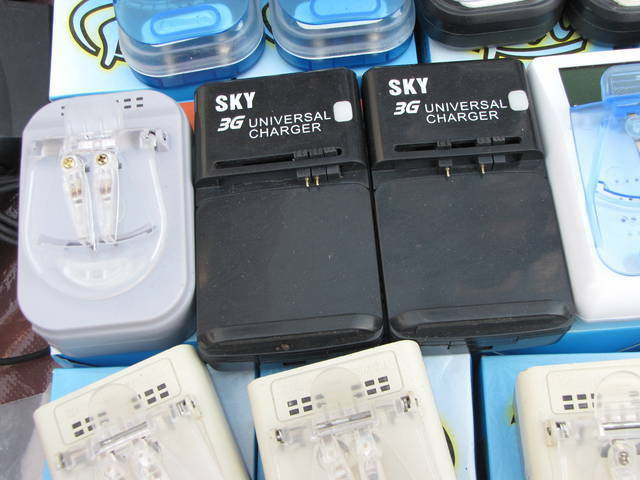 Outside the expensive countries you can purchase universal chargers for a little as three dollars that will charge any cell phone battery. "Will I destroy my expensive smartphone or cell phone battery?" I want to carry 5-10 BlackBerry Batteries, the challenge it to charge them all quickly when the electricity comes on for two hours.